The 24-year-old Johan Oosthuisen became the fourth coastal resident in three weeks to be arrested by members of the Namibian Police for growing a dagga at his home in Swakopmund. 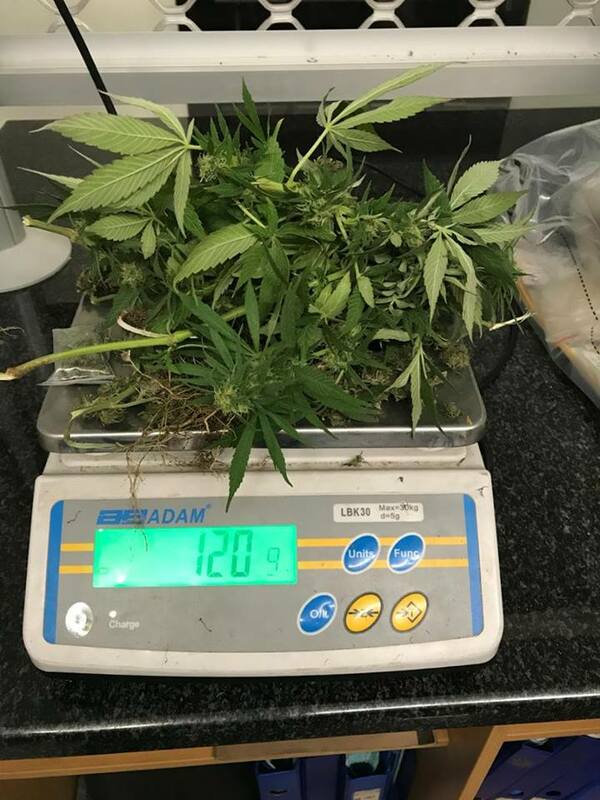 According to the official report about the matter provided by the acting Erongo Regional Crime Investigations Coordinator, Detective Chief Inspector Daniel Gurirab, officers found a single dagga plant and some seeds during a search of house number 10 in Topaas Street, Vineta. 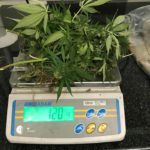 According to the report the total weight of the plant came to 120 grams, which gives the illicit material a value of N$1 200. Like Cheryl Green from Swakopmund, Thillo Tietz from Henties Bay and Bob Dittmar from Walvis Bay who was arrested over the past three weeks, Oosthuizen face charges of transgressing Act 41/1971 Section 2A which relates to the possession and dealing in prohibited dependence producing drugs or a plant from which such drugs can be manufactured. Oosthuisen is scheduled to appear in the Swakopmund Magistrate’s Court on Wednesday.